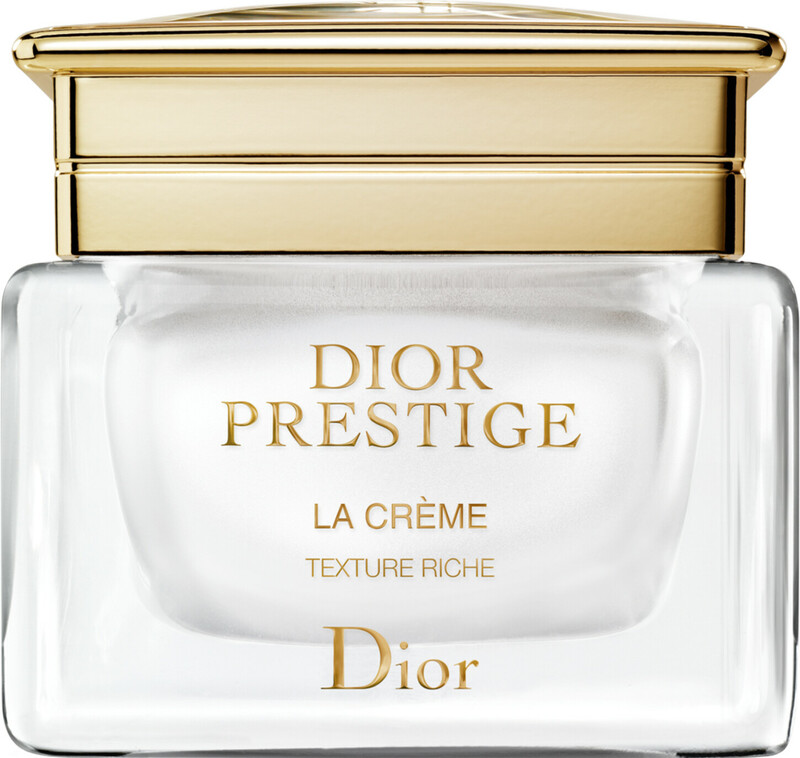 The new rich texture adds a unique formula to the current range, combining modernity and an exceptional sensory experience. With its 100% natural, highly penetrating ingredients (mango butter, waxes and oils), its ultra-rich balm texture instantly melts beneath the fingertips to wrap the skin in ultimate comfort. Let your fingertips discover the exquisite feeling of rose-petal skin. *Survey conducted by 60 women. After 15 years of research, Dior Science has uncovered for the first time the secret of its immense life force: a unique combination of eight molecules. 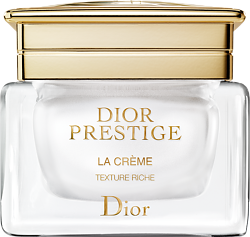 A technologically advanced extraction process – the dynamic enfleurage – concentrates this molecular power at the heart of Dior Prestige skincare. These exceptional conditions let the Rose de Granville express twice as much vitality as a traditional rose. * In this Dior Garden, barely 800 rose bushes are grown in line with organic standards without any chemical fertiliser. That is the only way to obtain 100% natural and active Rose extracts.